The Sun Mountain SpeedCart Cover has been designed to keep the boot of the car clean and tidy and store the trolley neatly when not in use. 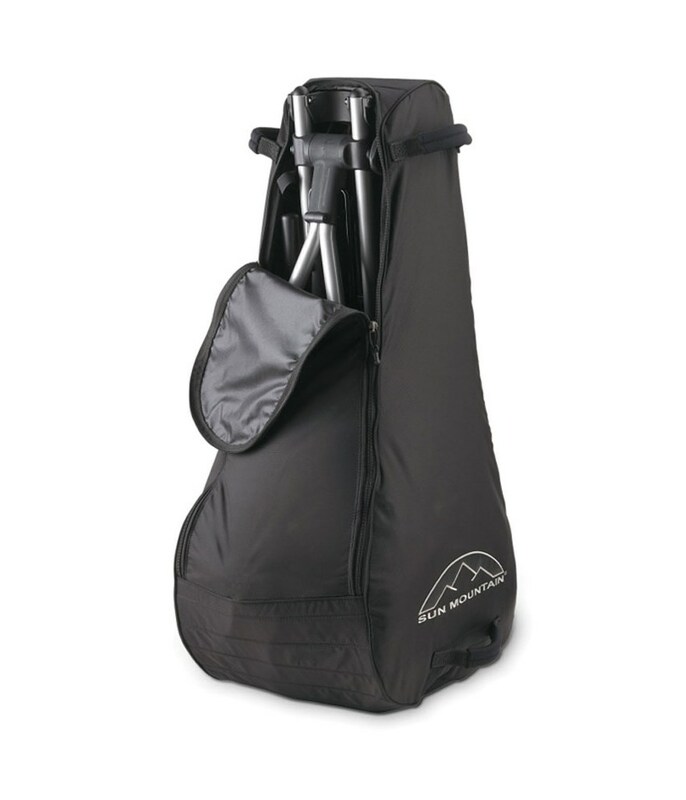 Made from a durable material with a padded underside the Sun Mountain SpeedCart Cover has an easy access main compartment that allows you place and remove the trolley without any hassle due to the heavy duty two-way zips. 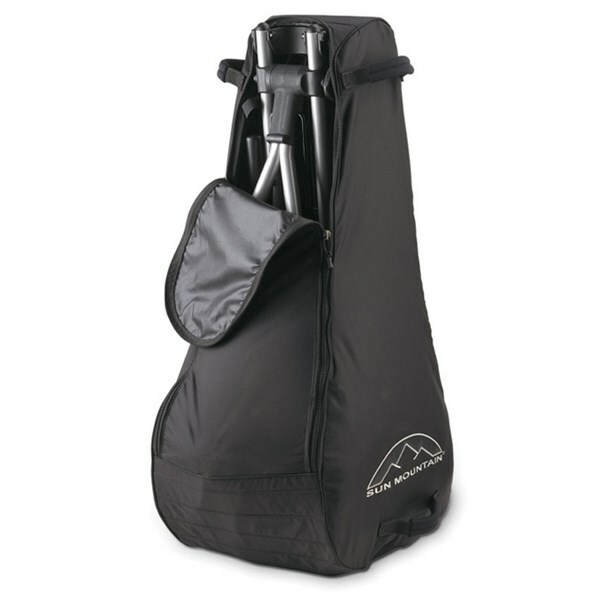 To make the SpeedCart Cover easy to transport Sun Mountain have used multiple carry handles.